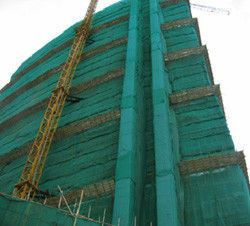 Safety Perimeter Screens can be installed to provide a safety cage around live construction works. 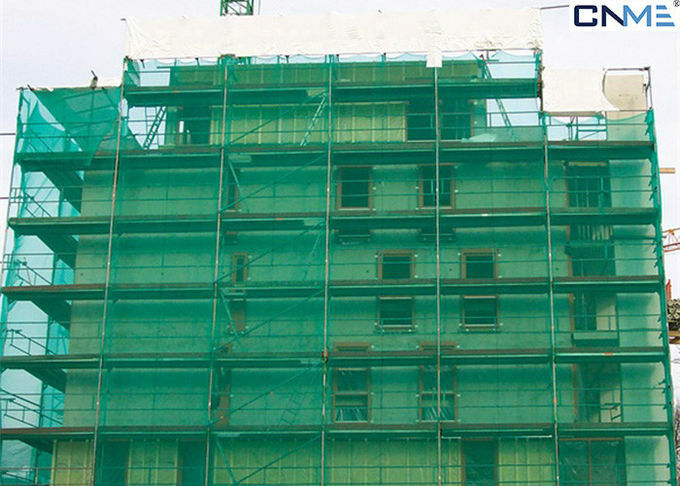 Covering up to five working levels, these mesh screens are designed to virtually eliminate the potential for falls including dropped objects, by wrapping the building in a steel mesh cage that can be systematically raised as the structure climbs upward. 1.Safety Perimeter Screens can provide working platforms around the extremity of the suspended slab, ensuring a safe work zone for all workers including Plumbers, Electricians, Steelfixers, Carpenters, Concreters and PT Cable Installers. Formwork edge forms can be attached to the screens, contributing to faster floor cycles and increased productivity.